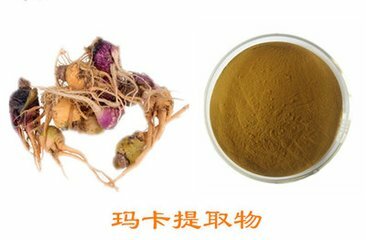 macamides in dried plant material has been found to range from 0.0016-0.0123%. of total macaenes and macamides in preparations varied from 0.15-0.84%. Storage ：Store in a well-closed container Away from moisture,light, oxygen.